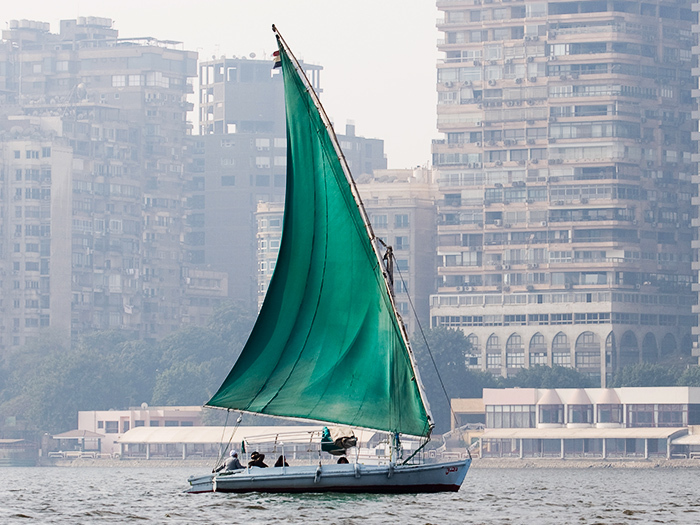 No visit in Egypt is ever complete without one visiting the majestic River Nile; however, on this tour we will save the best for last- The Nile Felucca ride (Egypt’s traditional sailboats). 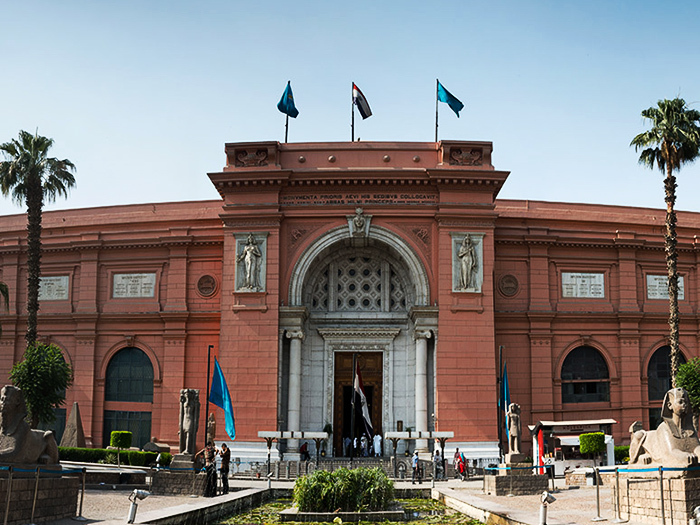 This journey of discovery will take us through The Mystical Egyptian Museum, The Mysterious Mummy’s Room (optional with an extra $14.5) before we finalize with an excellent relaxing experience of the Nile Felucca ride exploring the city’s riverfront. 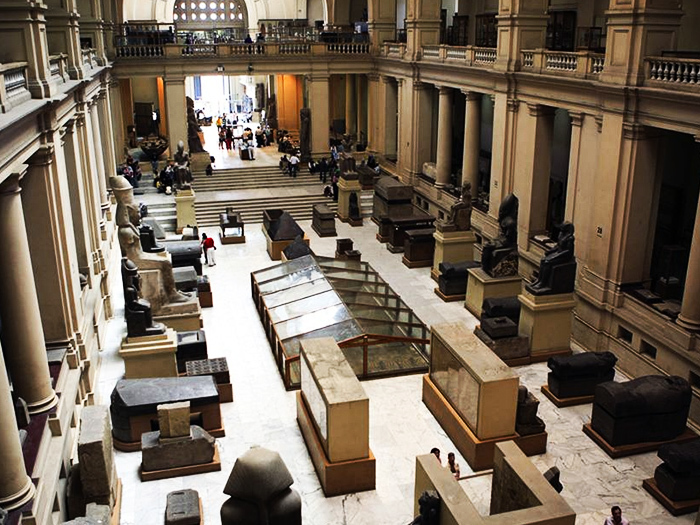 On this tour, the first stop will be Egypt’s most frequently visited site, the Mystical Egyptian Museum, where you will be able to see the world’s largest collection of Pharaonic antiquities. You will also have the privilege of discovering a chronological collection of ancient historical coins that were used for trade in Ancient Egypt. The tour will also unveil unto you some of Egypt’s greatest ancient mystical artifact from the last two dynasties of ancient Egypt. The highlight of this first stop will however be the enchanting rooms of King Tut Ank Amun, currently housing his priceless treasures; with the best artifact being the famous Golden Mask believed to represent the King’s actual face! 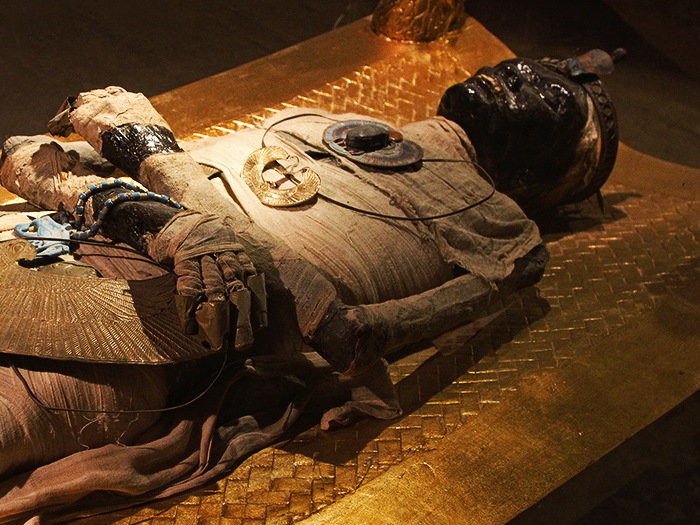 The second stop will be the Mysterious Royal Mummies room containing the remains of some of the most famous and great Pharaohs of ancient Egypt. You will also be able to discover Ramses III one of Egypt’s greatest and famous Pharaoh, who is believed to be an extremely skilled warrior and the builder of the famous temple of Abu Simbel. 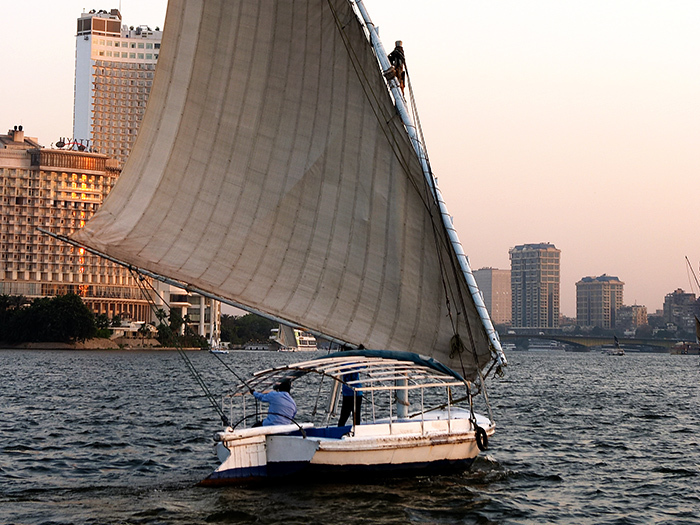 As we finalize on this journey of discovery, we will unwind with a relaxing Felucca ride along the Majestic River Nile as we explore the city’s riverfront. After hearing, seeing and feeling the exhilarating nature of Egypt’s ancient history a Felucca ride is one of the best escape experience along the Nile. For the more romantically endowed, the experience truly comes to life when carried out at night as the city lights come to life providing an added form of excitement and thrill.